It has just been announced that on the 6th December 2017, Amicus Commercial Finance was acquired by Investec Bank Plc. The details of the deal were explained in an email to their introducers and contacts. Apparently the Amicus Commercial Finance brand will be retained for the next few months, and the contact details for Amicus will remain the same. Thereafter, it the business will be integrated into the Investec brand. The email to introducers mentions the significant growth since 2015 and confirms that John Wilde will continue to lead the team. It promises to be "business as usual" by all accounts, but with access to a wider range of services and capital (which could bode well for their invoice finance pricing going forwards). Not a huge surprise after Amicus didn't manage to secure it's banking licence earlier in the year. I guess it is another alternative way of reaching the same end point. 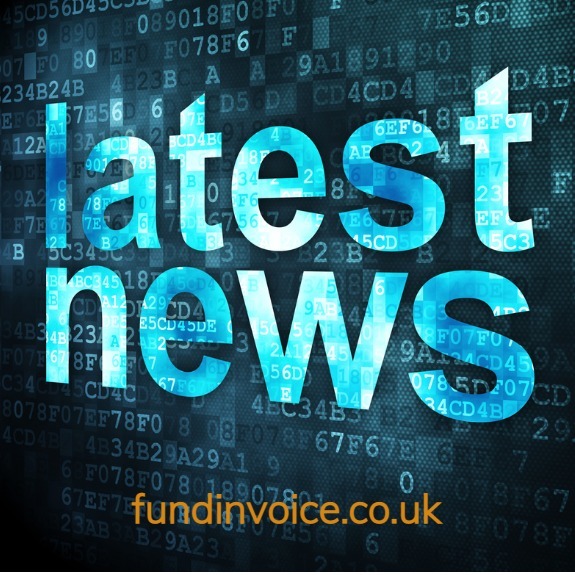 The team at FundInvoice wish them continued success.